Welcome to the Office of the University Registrar! We are here to support your educational goals, please let us know when we can be of assistance. 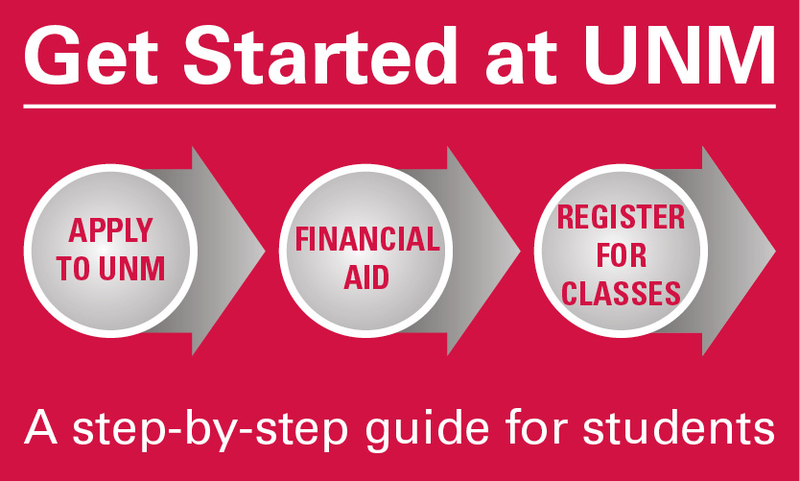 In support of the University’s student-centered philosophy, the Office of the University Registrar provides leadership in all registration related functions and maintains and protects student academic records; closely monitors course offerings, enrollment history patterns, and grades and degrees awarded. Our service goal is to always achieve over a 95% satisfaction rate to those we serve. The Office of University Registrar is part of the Division of Enrollment Management and staff are cross-trained to assist students with all matters regarding enrollment to the University. The Office is the official source for all student academic records. It is also responsible for overseeing and managing all registration functions, including spearheading projects to enhance registration for students by using the 21st century technology. The Office of the Registrar is a customer focused organization whose mission is to preserve academic integrity; ensure adherence to academic policy; safeguard the security of academic records; provide course and classroom management and provide student information and data reporting for students, faculty, staff and external constituencies of the University. The Office does this in a diverse environment utilizing advanced technology and a legacy of commitment in order to create, apply and disseminate knowledge.